Print many of DWF in batch with a user-friendly interface app! 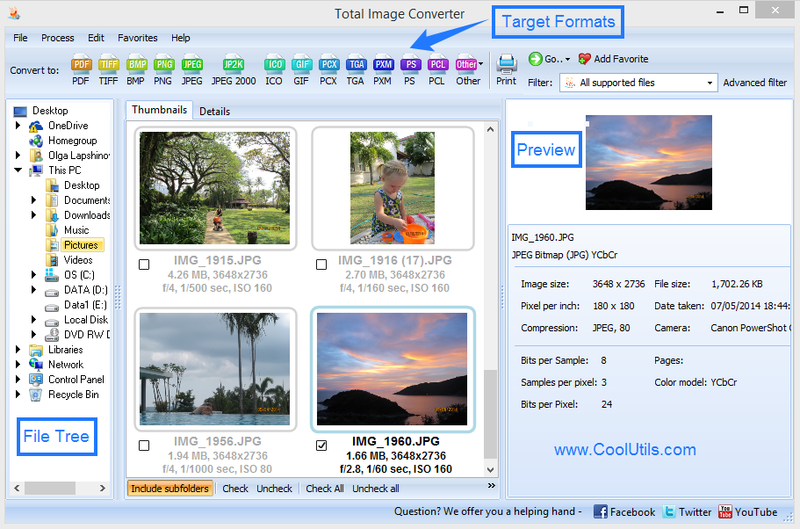 You are here: CoolUtils > Total Image Converter > Print many of DWF in batch with a user-friendly interface app! Image conversion is widely used for eliminating format incompatibility when sharing graphic data through different applications or image size optimization. There are plenty of purposes covered by image conversion, and all of them have the same problem – the inconvenience when converting lots of files. Even if to use software converters, making the same settings for each file separately is too tedious and time-inefficient. 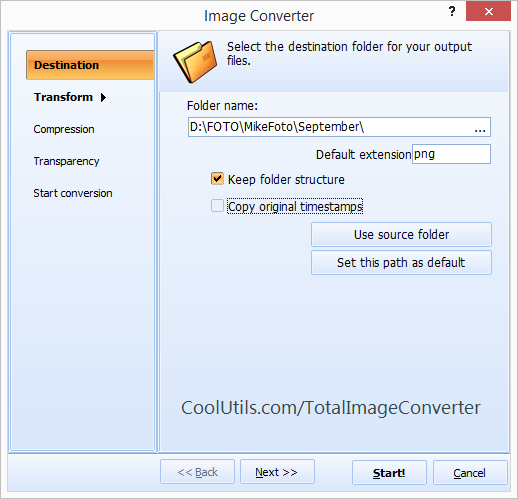 A useful alternative offered by CoolUtils is batch image converter able to process any number of files in one conversion cycle. The process is fully automatic with no coding or too much manual settings. 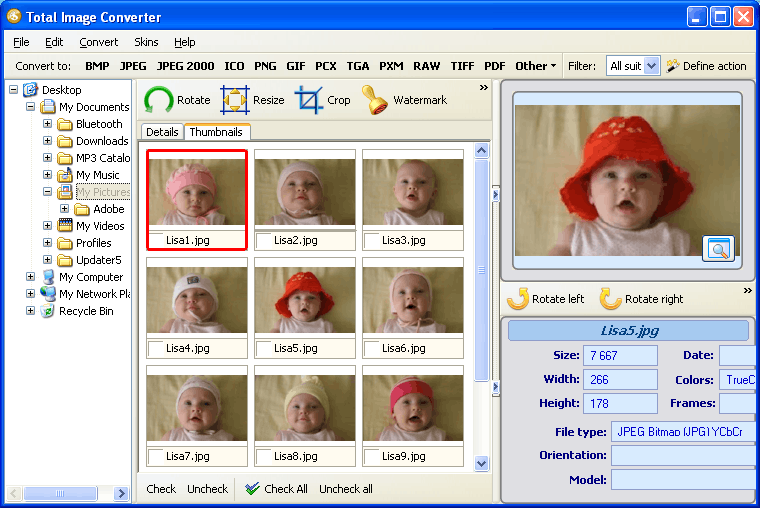 This feature is implemented in Total Image Converter. A range of available settings for each conversion mode is different according to the facilities of each separate format. For instance, when you convert JPEG to PDF, you will be offered to set image size, make rotations for better image orientation, as well as crop image fragment getting rid of unnecessary borders. Also there is ability to set compression mode, paper format, properties like title, author, etc. and add a watermark to protect files from unauthorized view. Batch conversion implies that you can convert all selected originals to one PDF document or save each image into separate PDF file. The same options will be offered when convert TIFF or BMP to PDF. Batch conversion exports all sources into target format with the same high quality, there is no difference between batch and single modes in this aspect. 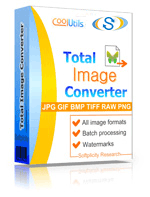 You can try it now, Total Image Conversion is open in trial and licensed versions. Download your free copy now.